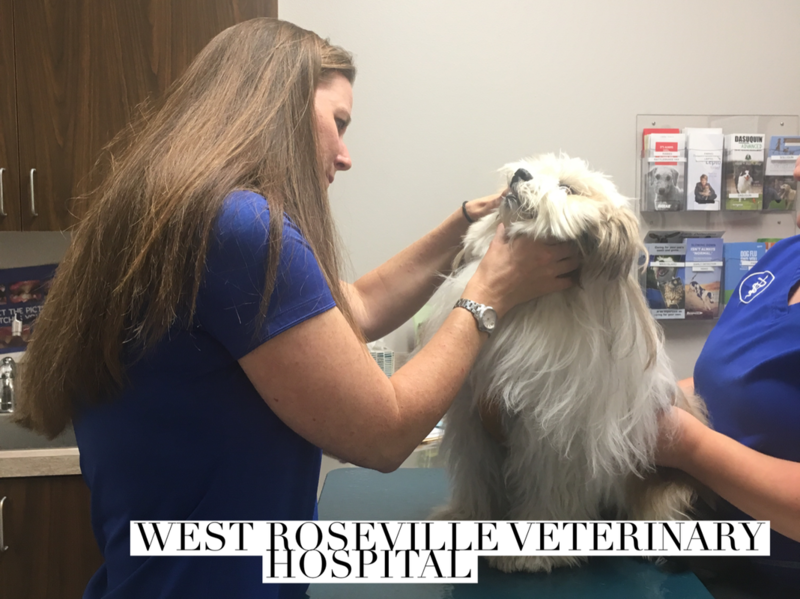 West Roseville Veterinary Hospital recognizes the importance of practicing preventive veterinary medicine in promoting the longevity of all companion animals. We recommend an annual exam to be able to provide that care and to focus on your pet’s wellness. West Roseville Veterinary Hospital understands Illness exams for your pet can be an essential time to go over your concerns that you may have regarding your pet, with the doctor and our team. ​West Roseville Veterinary Hospital offers recheck exams for patients that need continued follow up after an exam. These exams our common for management of chronic conditions, such as allergy, as well as to ensure that our treatment plan is resolving your pets illness. The most common ailments that require a recheck include ear and skin disease, eye disease and joint disease. West Roseville Veterinary Hospital follows the AHHA, UC Davis VMTH Canine, and Feline Vaccination Guidelines. Vaccines are divided into 3 categories: core, non-core and not recommended/ other. Core vaccines are recommended for all pets because the diseases involved have significant morbidity and mortality and the vaccine's action provides excellent protection from the disease. Non-core vaccines are optional vaccines that are given based on exposure risk for individual animals. Other vaccines are the diseases that are easily treated, of little clinical significance or the vaccine itself interferes with disease diagnosis. We provide our recommendations based on your pet’s lifestyle during the wellness exam, and the doctor will decide with you what vaccines your pet should receive.